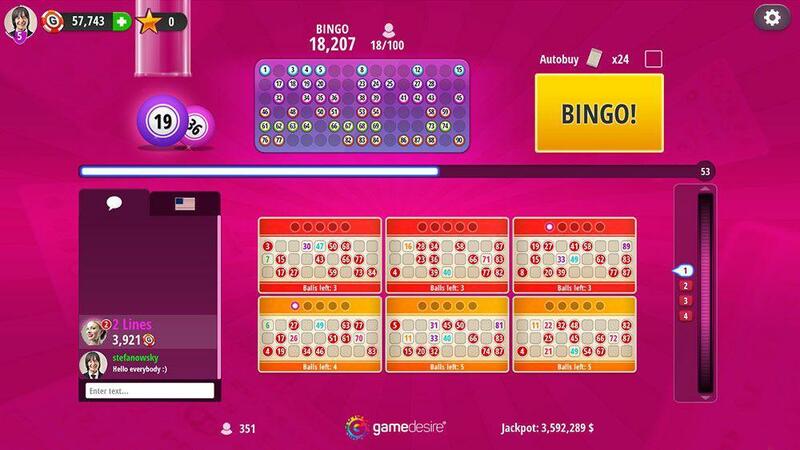 The jackpot is a special GameChips bonus you can win during gameplay. It is funded from the rake that is taken at the tables. 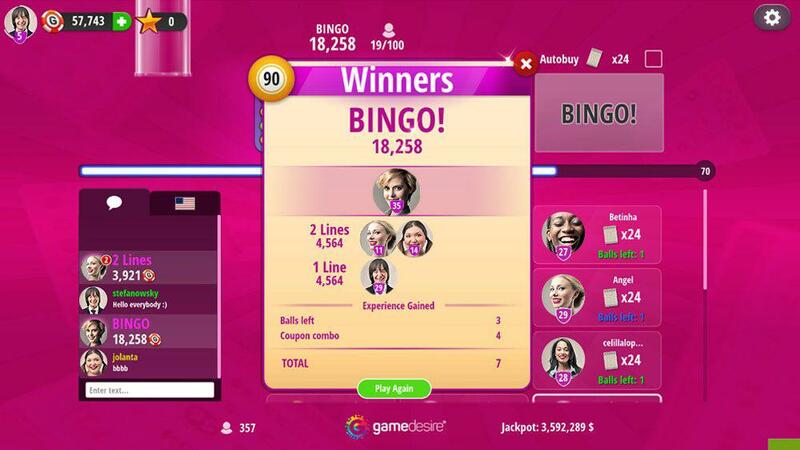 The more players that play the games - the more rake taken and therefore, the larger the Jackpots. 2 433 673 GameChips to win! 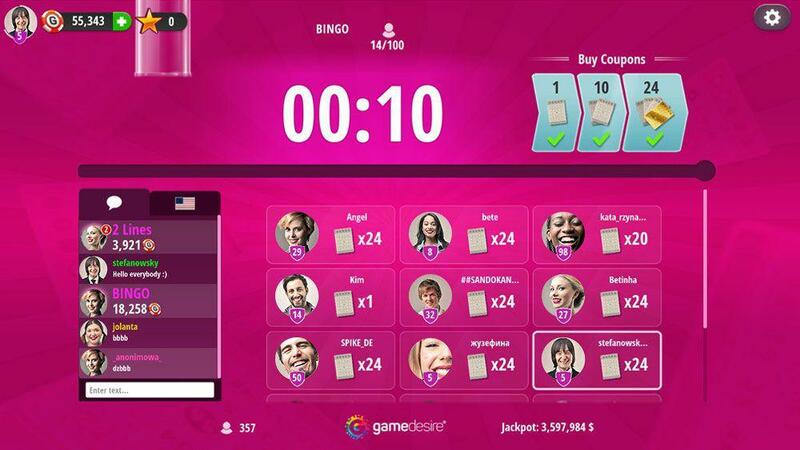 The Jackpot is progressive, meaning, the higher the coupon price, the bigger the Jackpot you can win. 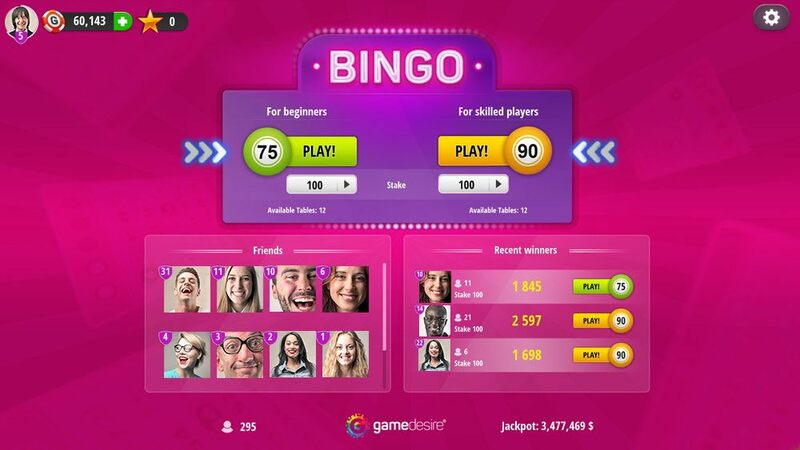 Prizes are awarded for hitting Bingo with a number of balls equal or lower to the number of balls visible in the "Balls to jackpot" field on your table. The Jackpot can't be won in private (closed) tables and in heads-up (1 vs 1) games.